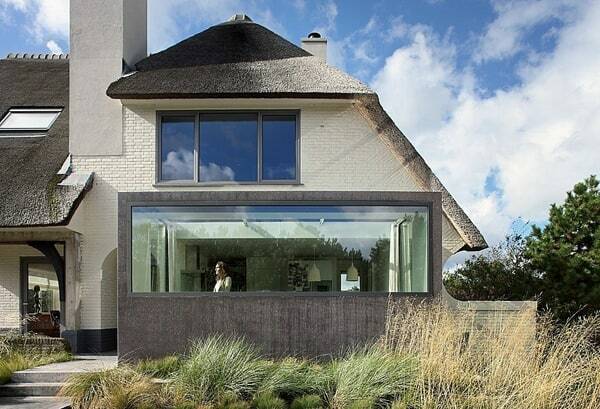 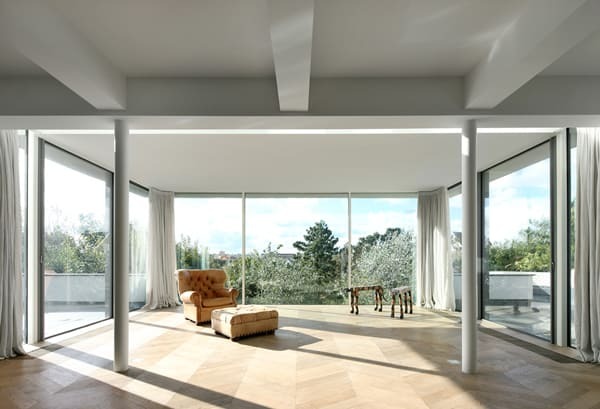 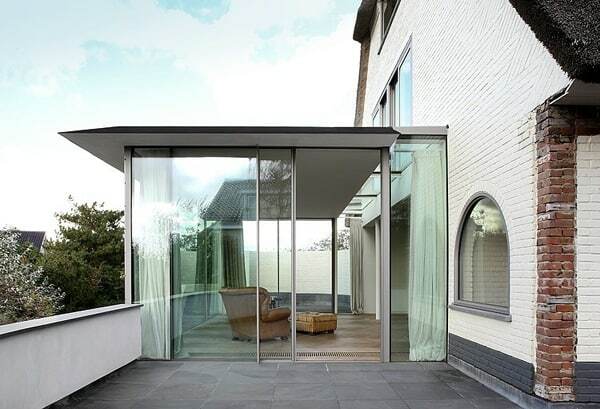 House N is a seaside villa that was originally built in 1938 and has just recently undergone a complete overhaul by Maxwan Architects in Noordwijk, The Netherlands. 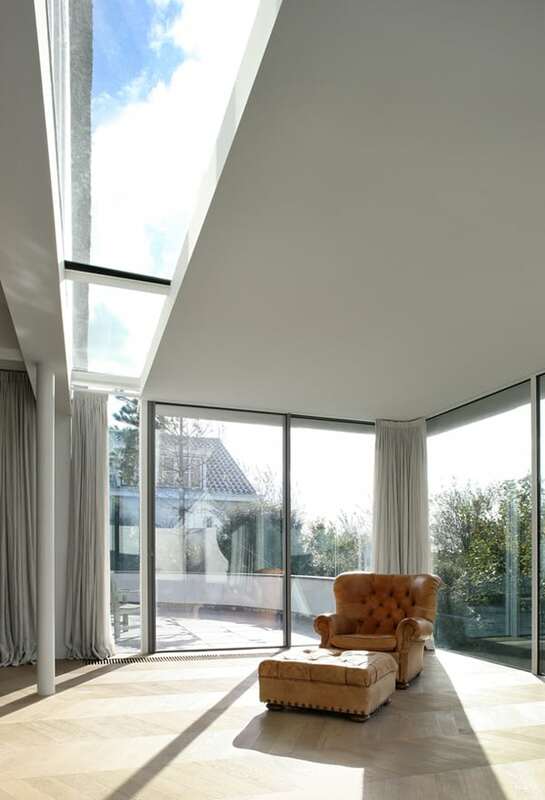 The villa was originally the holiday home of a concrete factory owner. 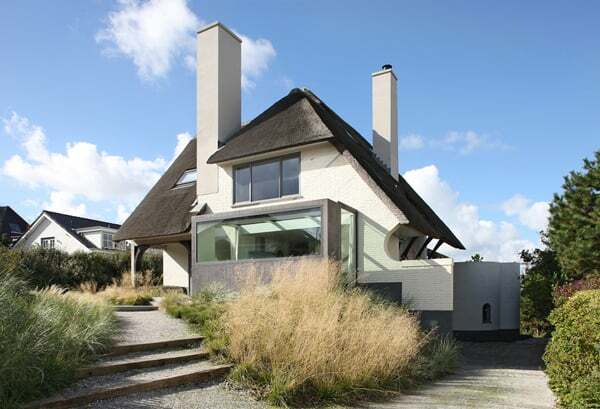 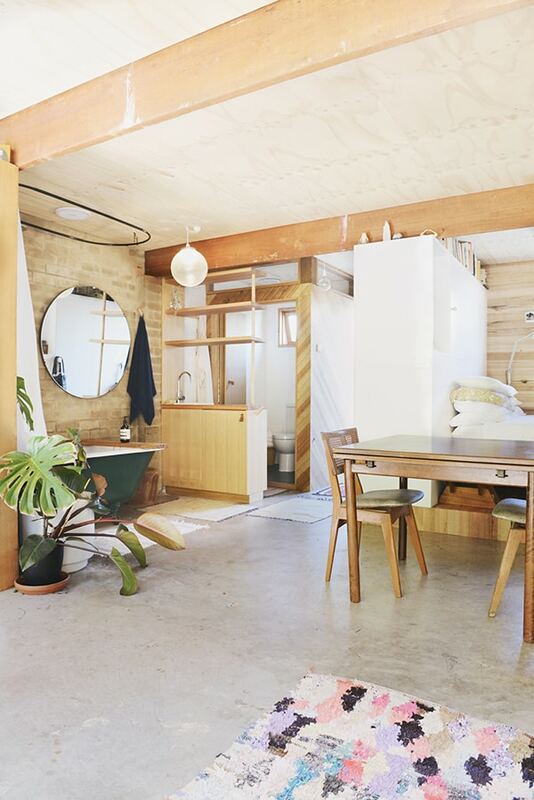 Battered by the salty weather over the decades, the house was in need of renovation. 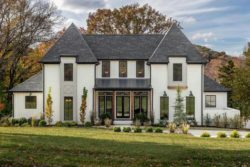 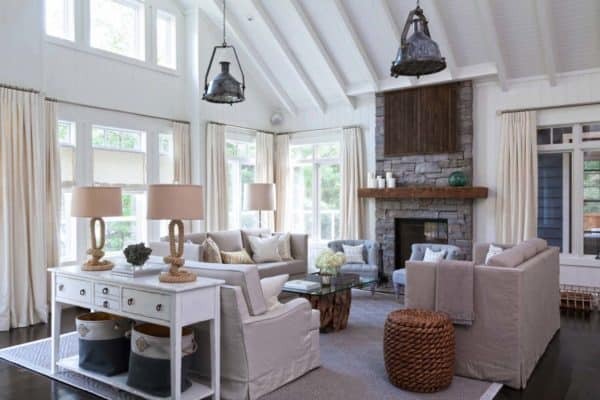 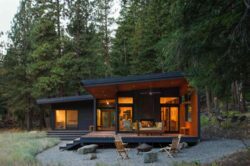 Besides roof replacement and basement repairs, the bedrooms, bathrooms and windows were outdated and some spaces had grown too small for the clients’ requirements. 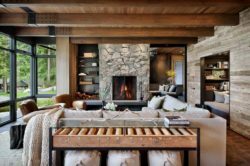 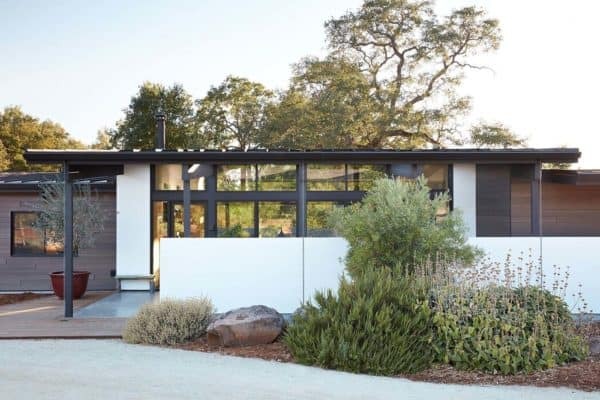 Maxwan’s additions bring new distinctive features to the house, while respecting its original character. 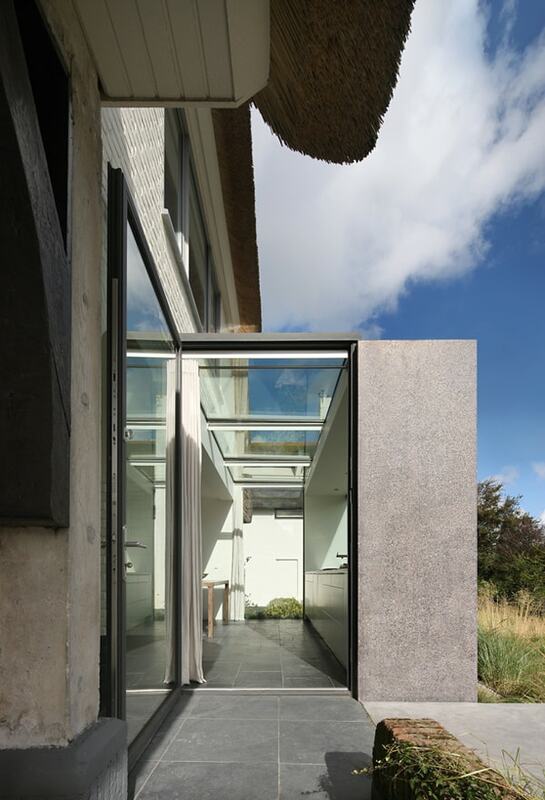 In the opposite direction stretches the new kitchen, incorporated in a single precast concrete block. 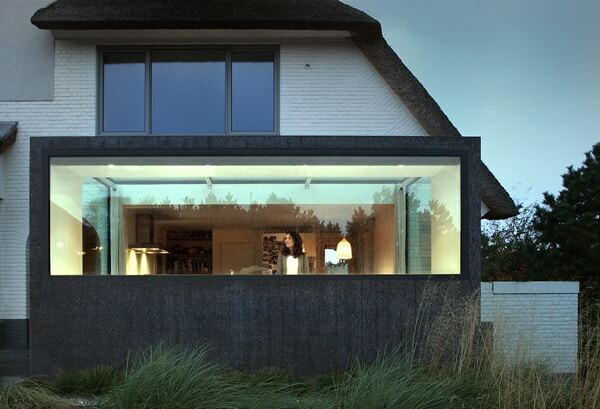 Its color contrasts to the existing house while harmonizing with the surroundings. 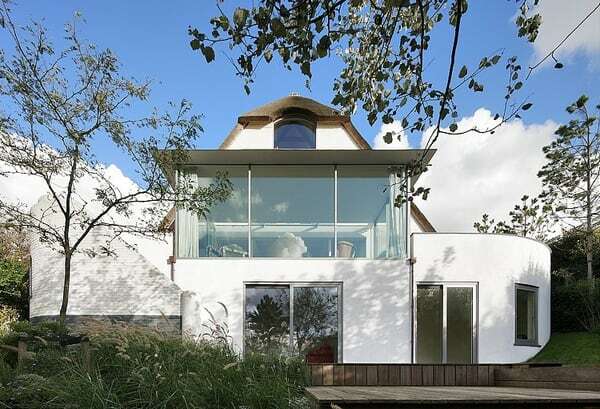 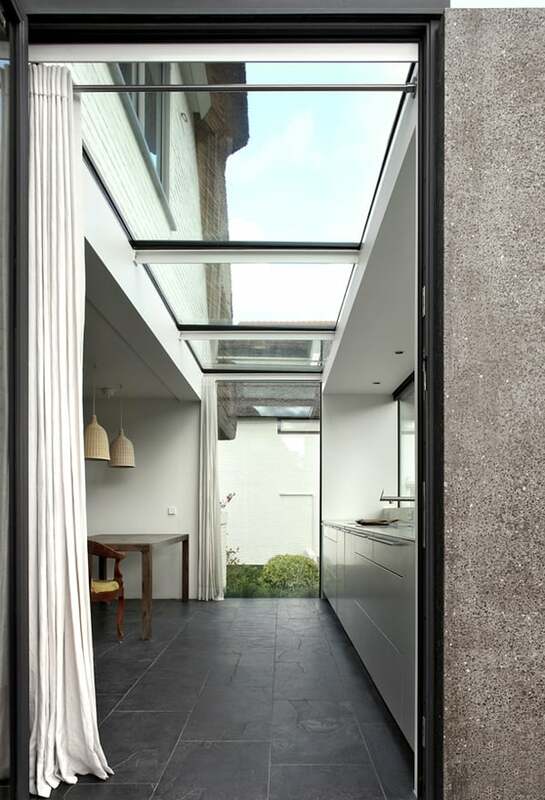 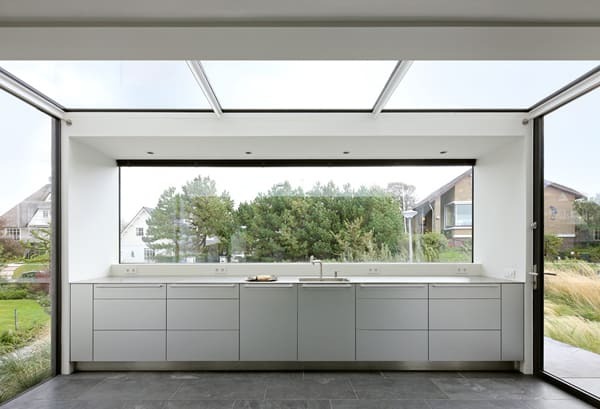 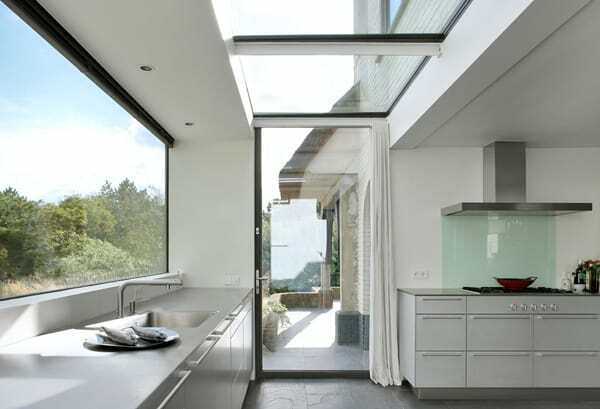 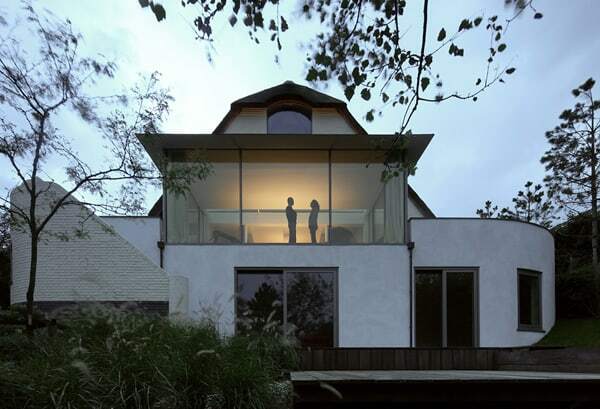 Both extensions of the new kitchen and living room are clearly separated from the existing structure with glass slits, through which the sky dramatically bursts. 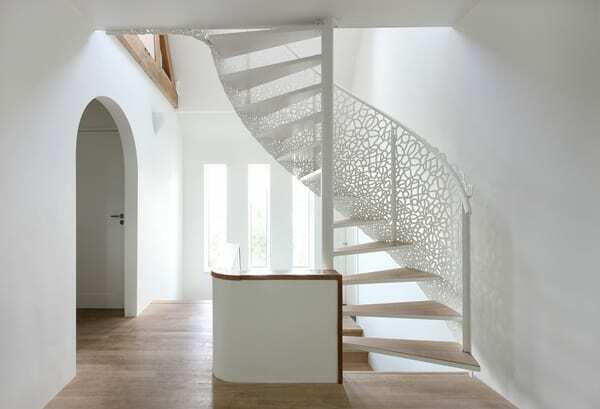 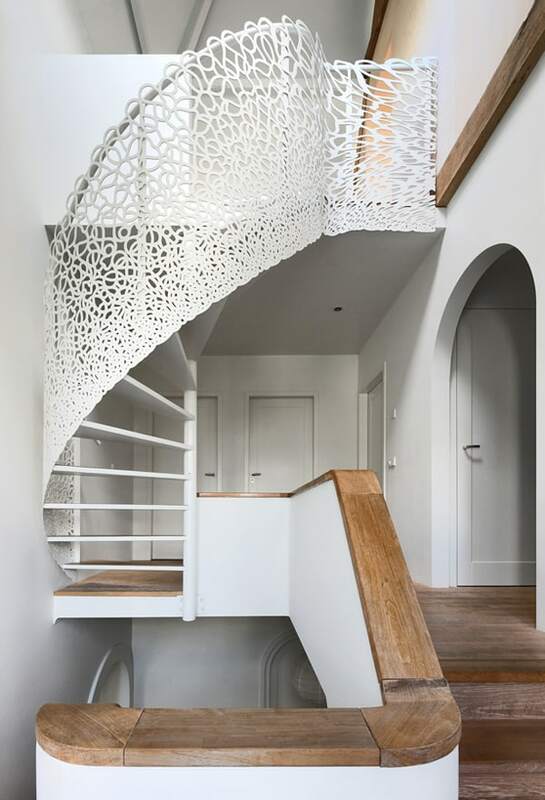 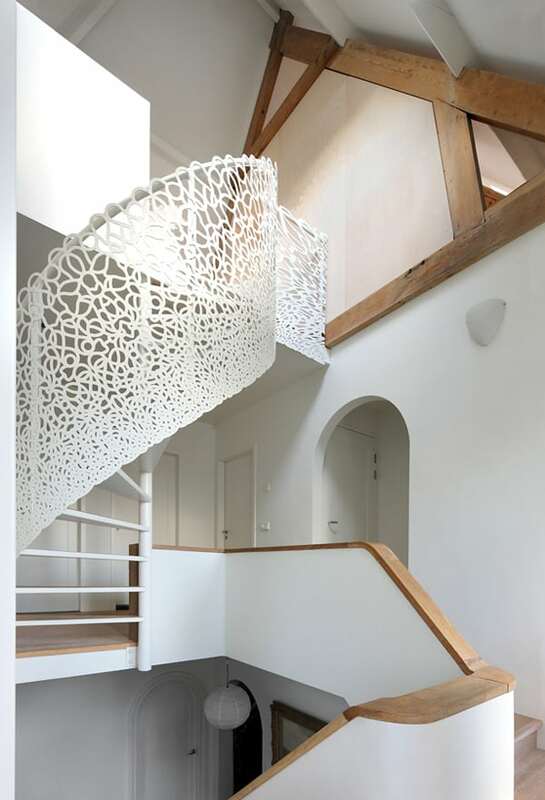 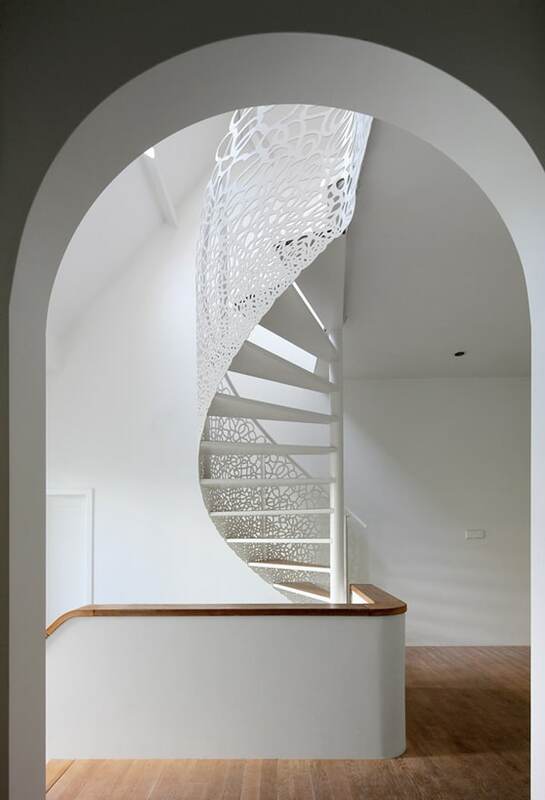 The bespoke spiral staircase connecting the uppermost levels elegantly uses the balustrade to support the treads, with the laser-cut pattern blending from closed to open for structural efficiency and recalling the breaking waves. 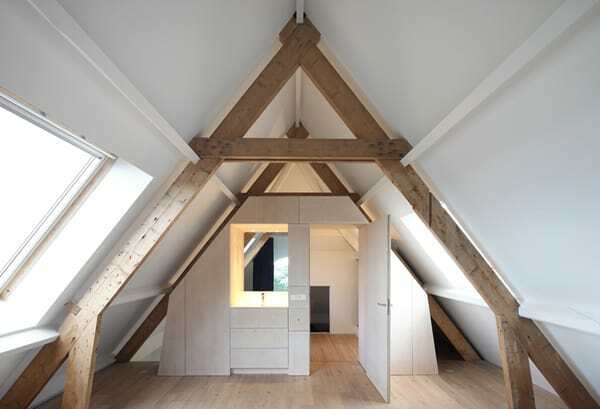 The attic is given a new lease of life by new multi-functional wall furniture and large windows. 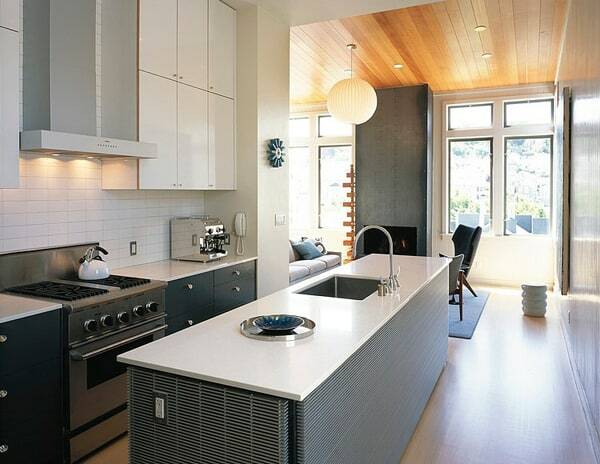 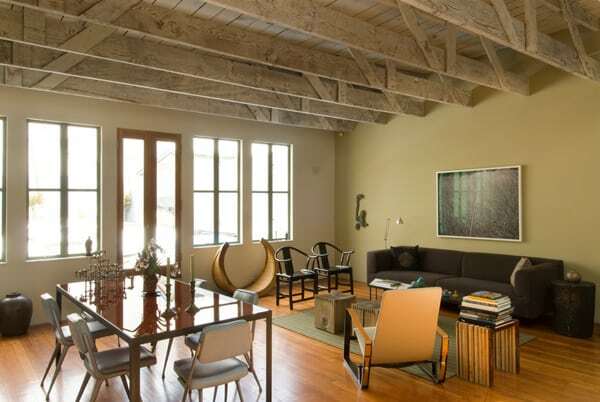 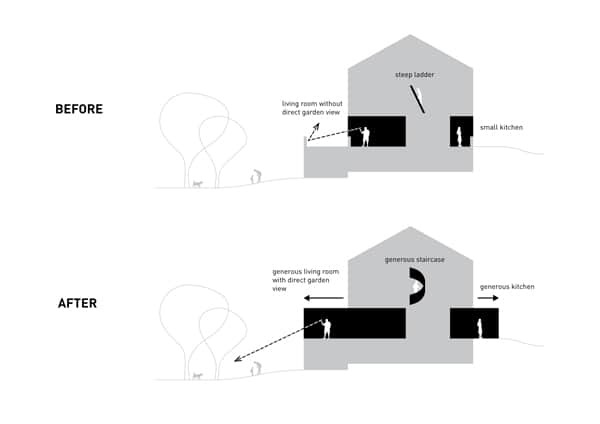 In addition to these major components, the entire house is renewed in a manner complementary to the original house.